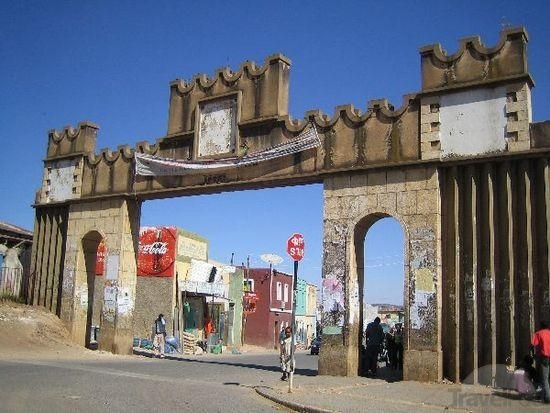 The city of Harar is an ancient (1520) and holy city. Always an important trading centre, the city is famous for its ancient buildings, its great city walls and as a centre of learning muslim scholarship ( the town has 99 mosques). The city is well known for its superb handicrafts that include woven textiles, basketware, silverware and handsomely bound books, Harar has been a place of pilgrimage from all over the world for many years.